The two teaser tracks from the forthcoming Hand Grenade Job album highlight the band’s minimalist punk sound. Eerie, mystical, and somewhat mournful, the tracks feature the unusual instrumentation and solemn vocals that defined earlier HGJ releases. Often vocally monotone, but always harmonically tonal, the music is evocative, and pleasing for the ear. Here’s “July” from the album Devotionals, set to be released February 22nd. Tombo Crush puts an airy, ghostly spin on their rendition of Kississippi's "Greyhound". The track was recorded for Heart Hitter Vol. 1, a covers compilation that will give 100% of its proceeds to The Trevor Project, "the leading national organization providing crisis intervention and suicide prevention services to lesbian, gay, bisexual, transgender and questioning (LGBTQ) young people ages 13-24." Your donation will go towards running suicide-prevention hotlines, text lines, training/workshops, and community centers. You can take a listen to the rest of the compilation HERE, and give what you can. 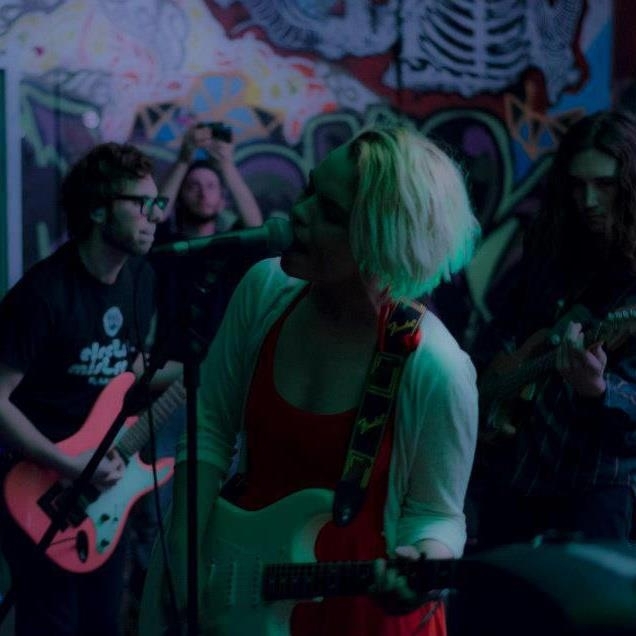 The Deli's Best Emerging Philly Indie Pop Artist: Louie Louie! The Indie Pop category was definitely stacked this year, and after compiling the jurors', readers'/fans' and writers' votes, congratulations go out to Louie Louie! 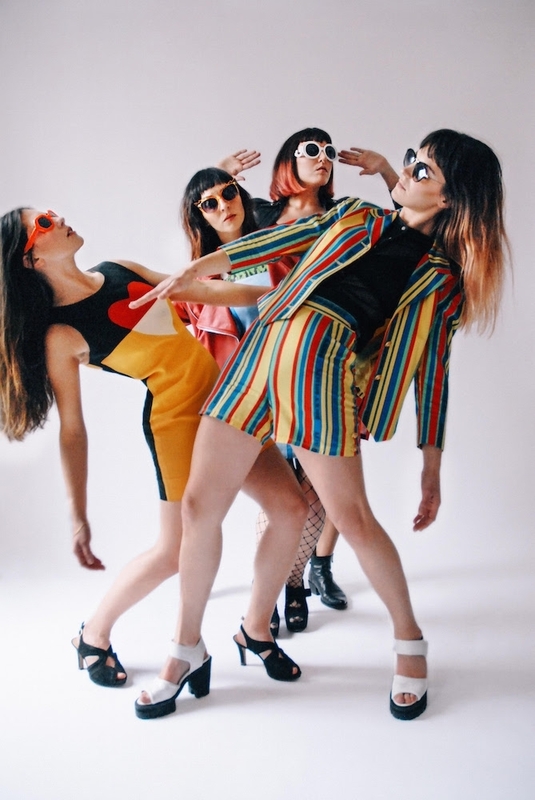 The stylish garage-pop sisterhood has been working hard and steadily building on their artistic vision, causing many in the Philly music community to take noticed. Led by Emily Robb (Lantern, Myrrias) on guitar/vox and joined by Jenna Robb on drums/vox, Emily Eichelberger on bass/vox, and Leslie Burnette on organ/vox, the band harkens back to the golden age of girl groups that produced legendary acts like The Ronettes and The Shangri-Las; however, the ladies put their own surf-psych spin on the classic sound. Louie Louie just celebrated the release of its full-length album, Friend Of A Stranger (Born Losers Records), with a packed performance this past Friday at PhilaMOCA, and will be spending the rest of the month into March on the road in support of their first LP. 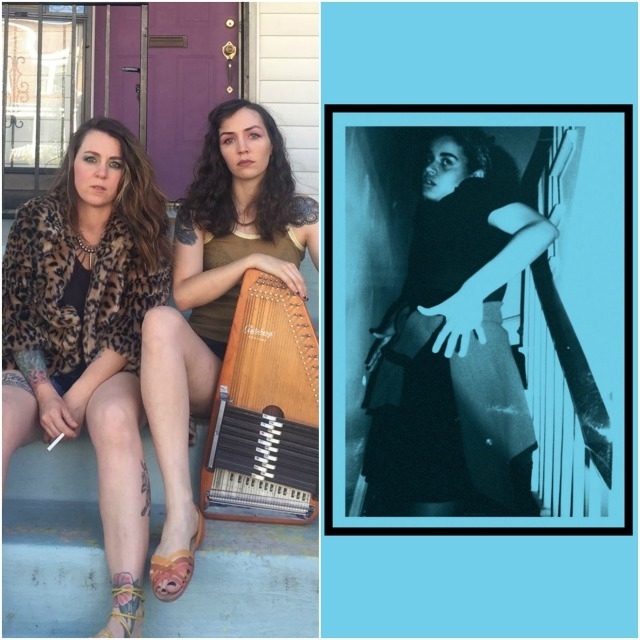 We are also happy to see and share that runner-up honors go out to Mercury Girls, which features members of Literature, Pet Milk, and Little Big League. 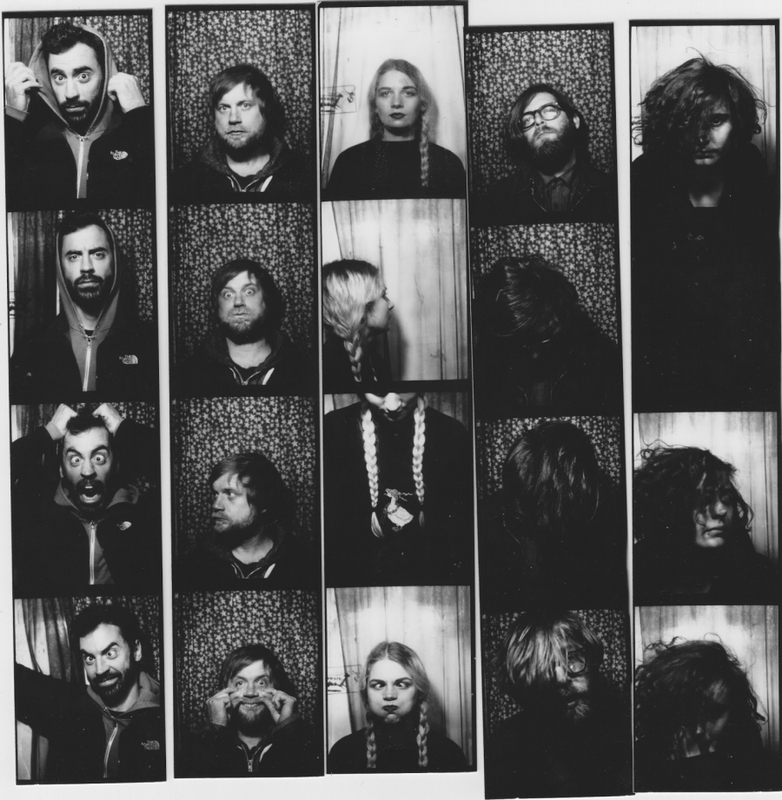 They released their debut 7" last year via highly respected indie-pop label Slumberland. 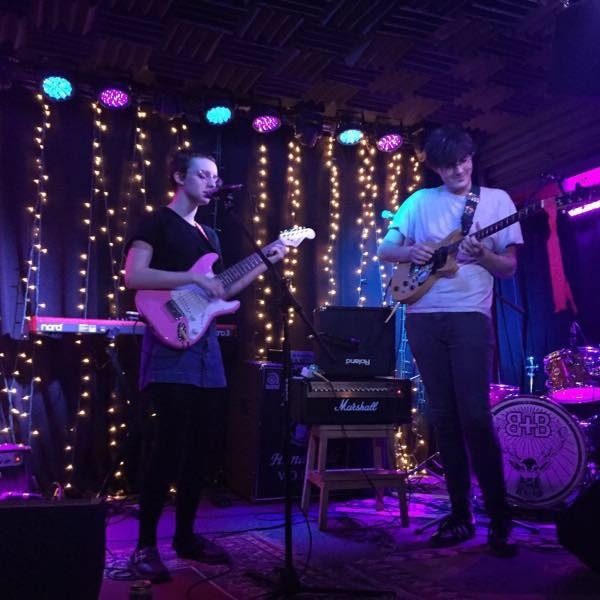 And Queen Jeans, who placed third overall in our poll last year, continue to be on the minds of our voters with their recent honorable mention performance. Check out the latest releases from all these fine bands below!